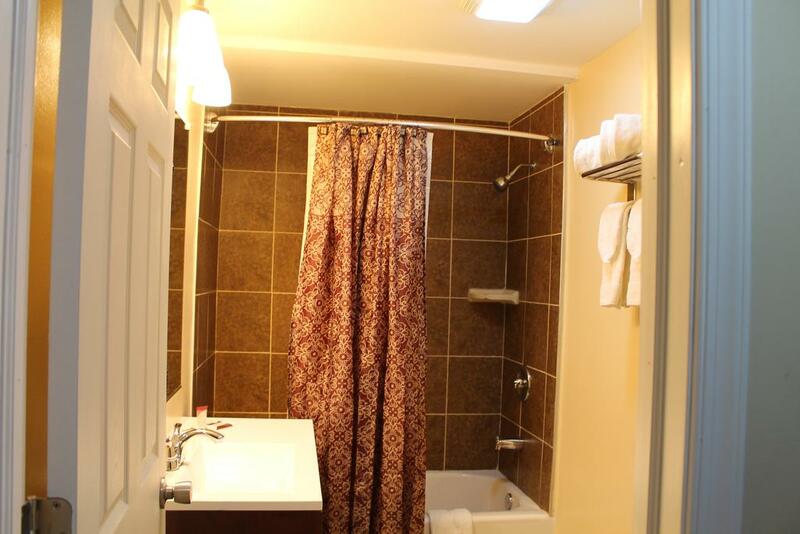 The Dunmore inn has 15 finely decorated, spacious, and clean rooms. 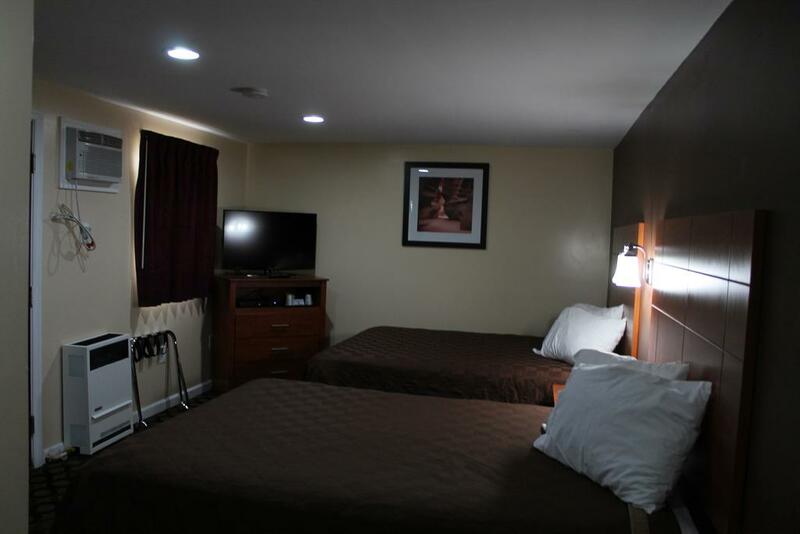 A cable TV, refrigerator, and microwave, are included in all rooms of this Dunmore hotel. 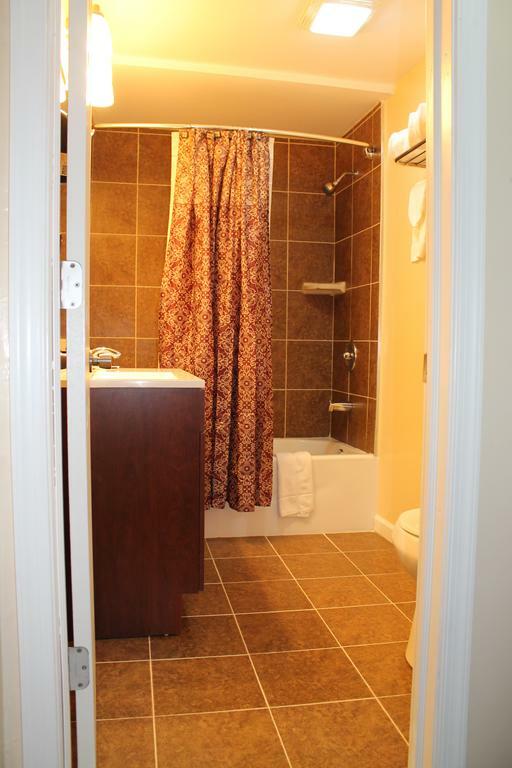 Each room has a private bathroom that features a shower or bathtub. Free and high-speed Wi-Fi is accessible in all rooms of this hotel. Free public parking service is also provided onsite. Other facilities include vending machine and fax, photocopy. The reception of this hotel is open 24/7 for welcoming the guests. Free toiletries are also provided to the guests. A famous spot, the Sno Mountain is just 18-minute drive away from this hotel but it covers a shorter distance than most of the hotels in Dunmore Pa. This hotel is just 4.9 km away from the University of Scranton, 14.2 km away from Wilkes-Barre/Scranton International Airport. 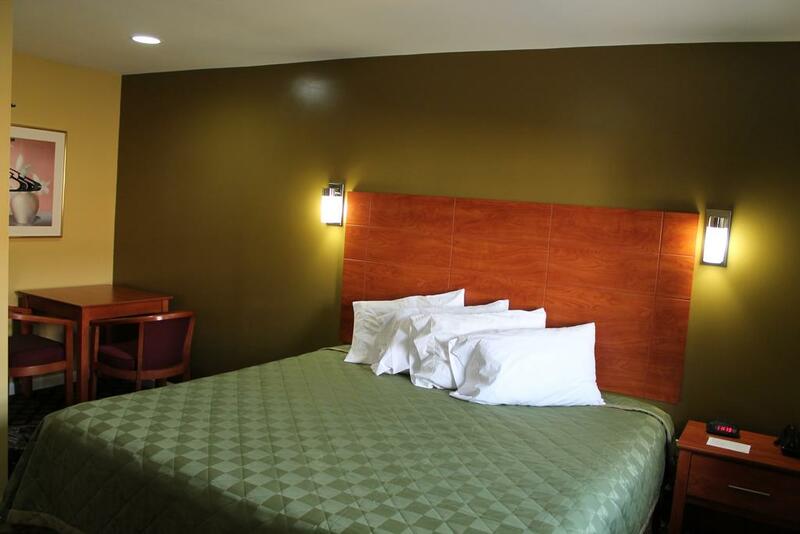 Many restaurants and markets are at a walking distance from this hotel. A town in Lackawanna County, Pennsylvania, Dunmore is full of fun! It offers so many amazing and captivating views, places, and activities to its visitors. The Lost Trails, Lake Scranton, Moon Towers are just a few places to visit in Dunmore. 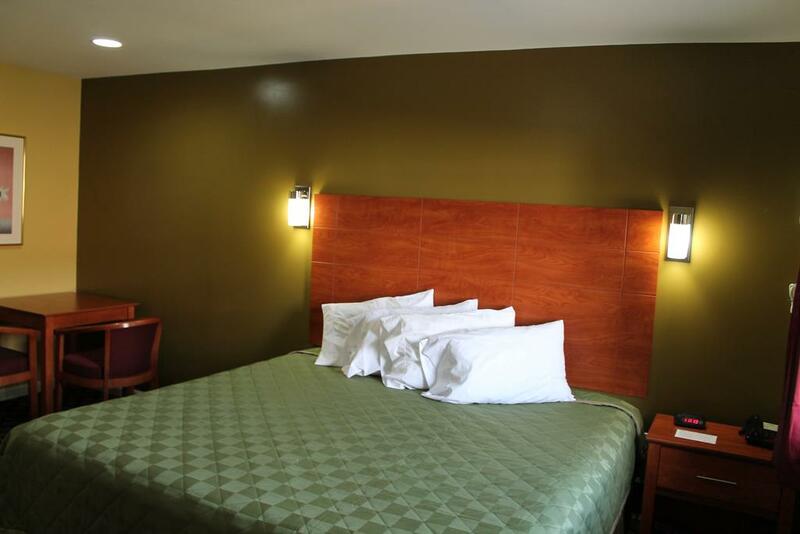 If you are planning to visit this place and looking for comfortable accommodation then nothing could be better than this Dunmore Inn, it is situated near many amazing spots. 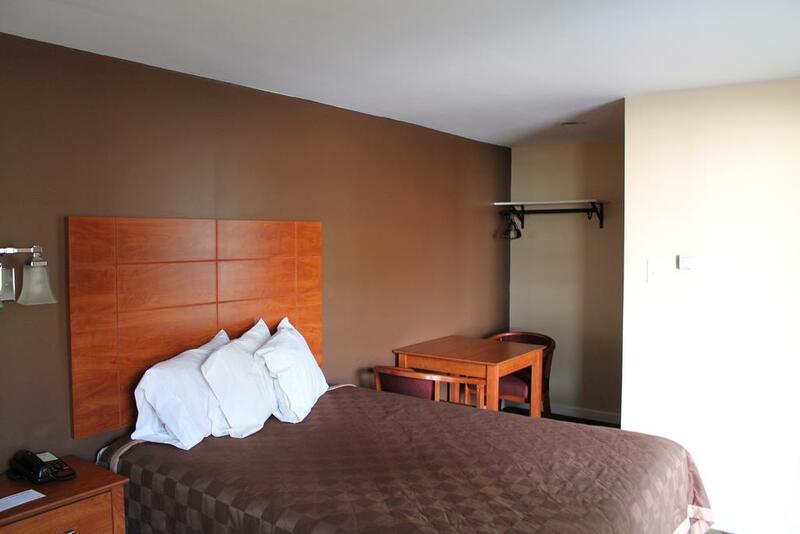 Queen Room with Two Queen Beds - Non-Smoking - This double room has a cable TV, air conditioning and microwave. Queen Room - Non-Smoking - This room has a seating area, air conditioning and microwave. 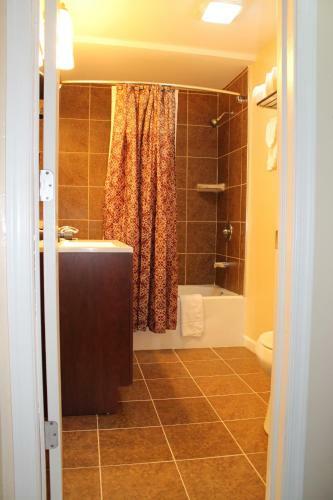 King Room - Non-Smoking - This room features a microwave and air conditioning.